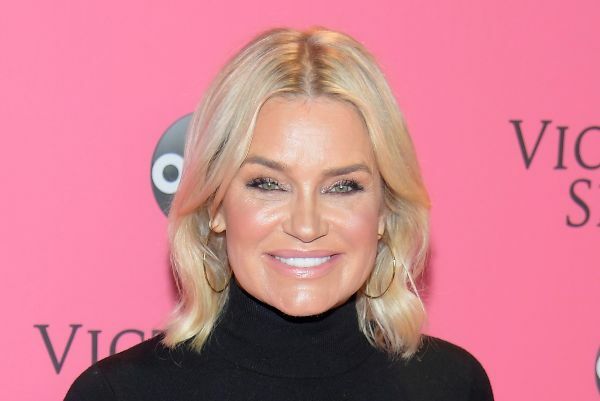 Yolanda Hadid posts powerful message about cosmetic surgery | SHEmazing! We live in a world where implants and fillers and Botox can be seen as the norm, especially in the celeb world. So it was a surprise when Yolanda Hadid took to Instagram to say that, at 55-years-old, her figure is natural. The former star of The Real Housewives of Beverly Hills and mum to models Gigi and Bella and Anwar posted a sizzling snap of herself clad in pink underwear. However, choosing to be free of cosmetic surgery wasn't something that was immediate. Her followers were in awe at how fabulous she looked and took to the comments to praise her for looking after body. She is getting so much support for her refreshing attitude to health and taking care of her body.